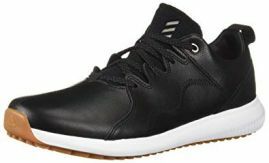 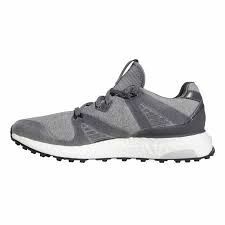 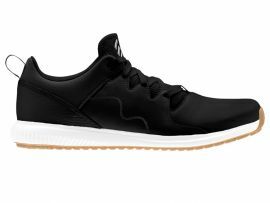 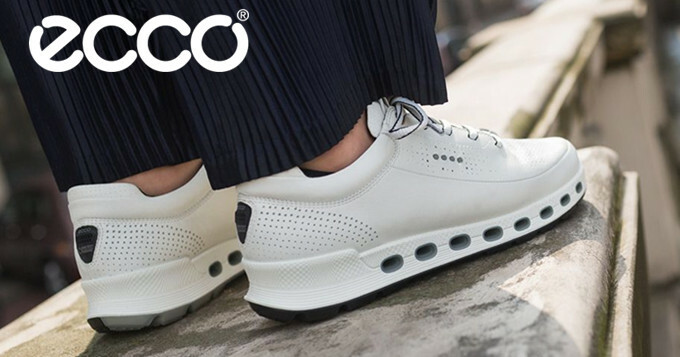 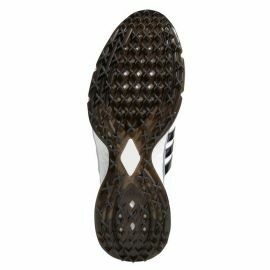 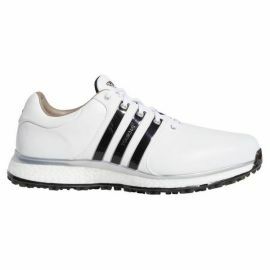 Featuring a water-repellent construction, the Adidas Adicross PPF Golf Shoes are built with a mixed-material upper for stability and support on every swing. 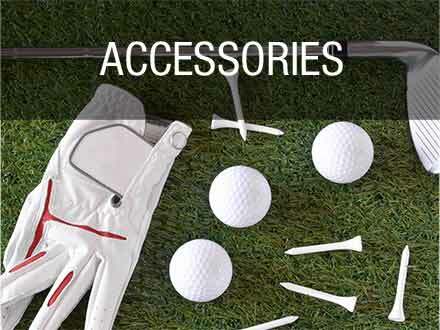 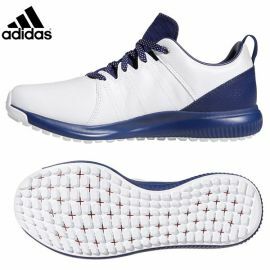 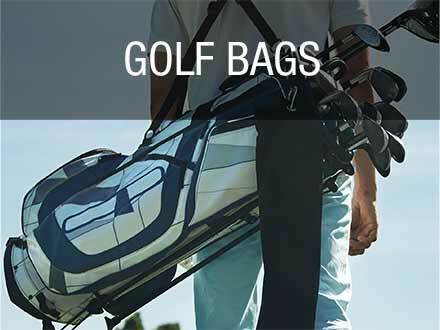 Designed for stability and a locked-in feel, the Adidas Tour360 XT-SL Golf Shoes feature a leather and microfiber synthetic upper for soft support on every swing. 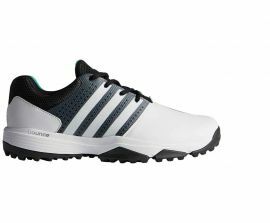 Designed for highly breathable, water-repellent protection from wet weather, the Adidas CP Traxion SL Golf Shoes feature a lightweight leather upper with a slightly wider forefoot for extra fit and stability on every swing. 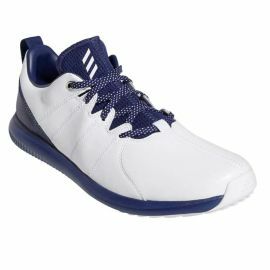 Face anything and come out on top with the excellent adidas Traxion classics. 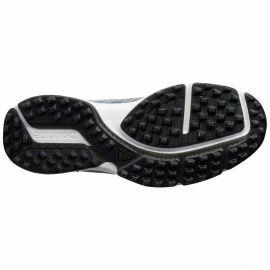 The synthetic uppers have been treated with Climastorm hydro protection to give you ultimate protection and dryness for your feet.